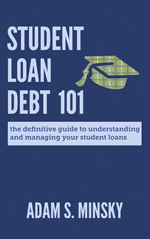 Share the post "Two Major Student Loan Servicers to Merge"
What is fascinating about this – and, arguably, quite troubling – is that while student loan servicing remains atrocious, Great Lakes generally has the fewest customer complaints of the four major U.S. Dept. of Education servicing companies. 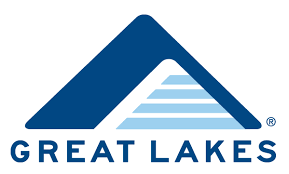 Great Lakes is also the only nonprofit servicer of the four. If this merger is approved, Great Lakes will effectively cease to exist, as it will become part of Nelnet. 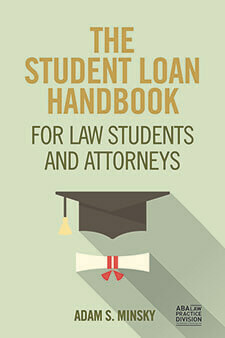 That will leave only three major servicing companies handling Direct federal student loans, two of which are currently subject to major lawsuits for systematic servicing problems (Navient and FedLoan Servicing/PHEAA). 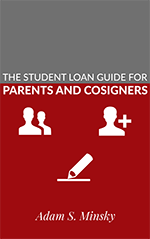 I anticipate that there will be some pretty significant impacts on individual borrower accounts, since this always tends to happen whenever there are major servicing changes. The good news is that this likely won’t be immediate. 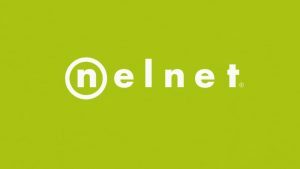 If approved, the merger won’t be formalized until early 2018, and Nelnet says that for the time being, the companies will remain separate “brands” (so to speak). But it’s unclear what will happen in 2019, when the contracts of both companies expire with the Dept. of Education. More to come, so stay tuned. Source: Shahien Nasiripour, Bloomberg News; Wisconsin State Journal.